Clickasnap is the worlds first still image hosting site that pays users for every view of their pictures. 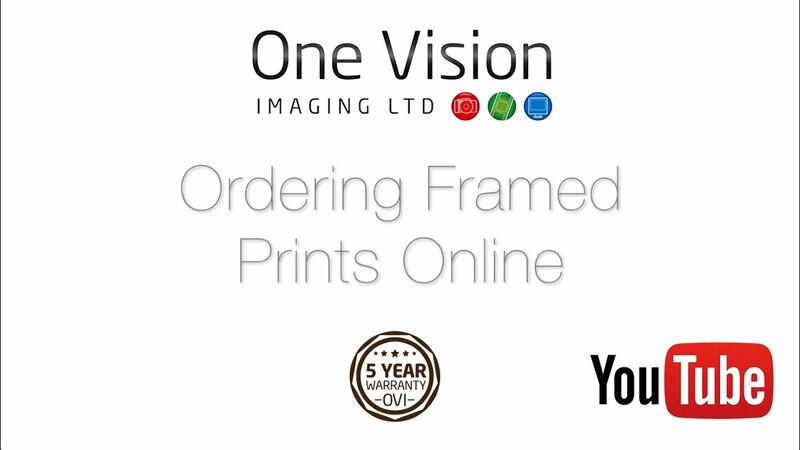 Think Spotify but for photographs, by doing this we are giving a value to your work, being paid in ‘likes’ doesn’t help you pay for that next lens or the gas bill at the end of the month, in fact it actually puts a value of zero pounds and zero pence on it! Our aim is to change all of that. 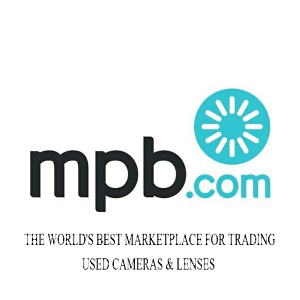 You can sign up for free on the platform, you can upload photos and people can view those photos for free, and you will receive a percentage of the revenue generated. So, where does the money come from that pays you? Well, we run ads on the platform and have other forms of income on the site. All of this is put into a big pot and 50% is shared across the image uploaders.The site was launched on the 29th February 2016 and we have over 2 million images viewed per month and growing at a rate of 150,000 image views per week. Some may ask; What’s the catch? Well, there isn’t one, this isn’t a rights grab, or copyright theft.use our platform and earn an income for your work. Whilst we work on building audiences, and increasing our efficiencies to increase our overall revenue and therefore increasing your income. Clickasnap is not just be a paid per view content hosting platform. ClickASnap now has an Commerce systems which enables you to sell your photos as digital downloads, we have partnered with OVI imaging to allow you and your clients to order physical prints, framed and in a variety of formats without you having to do anything other than set your sell prices you set the prices on all of your content for sale. Why not sign up at Clickasnap and start earning money for your photos today? Flickr has grown into one of the premier photo hosting and sharing sites on the internet, boasting an upload rate of more than 7,000 photos per minute. Flickr allows you to store and share photos with friends and family, or to the world. It’s entirely up to you. You’ll need a Yahoo! ID to create a Flickr account. If you have a Yahoo! E-mail account, you’re already there. Otherwise, you can quickly create an ID on Yahoo! or Flickr itself.You can sign up for a free Flickr account, which allows you to upload 1,000GB of free storage for photos and videos. There are limitations on size, so if you’re interested in using Flickr, check out their upload limitations guidelines.You can edit and organize your photos, set them for private or public viewing, order prints and other products and keep in touch with your family and friends.A “Pro” account costs a nominal annual fee and includes unlimited photo and video uploads and other features we’ll discuss in a bit. Flickr lets you add tags to your photos so they can be found by those searching within Flickr as well as searches on internet search engines like Yahoo! and Google. You can build a network of contacts, such as photographers whose work you admire, and join groups devoted to various types of photography. Users can leave comments on public photos and mark them as favorites. 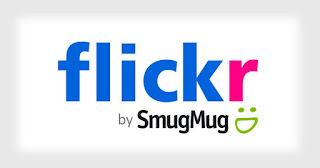 Flickr offers several ways to share one or more photos uploaded to your account. You can choose to make them public, share only with family and/or friends, or post to popular social networking sites. 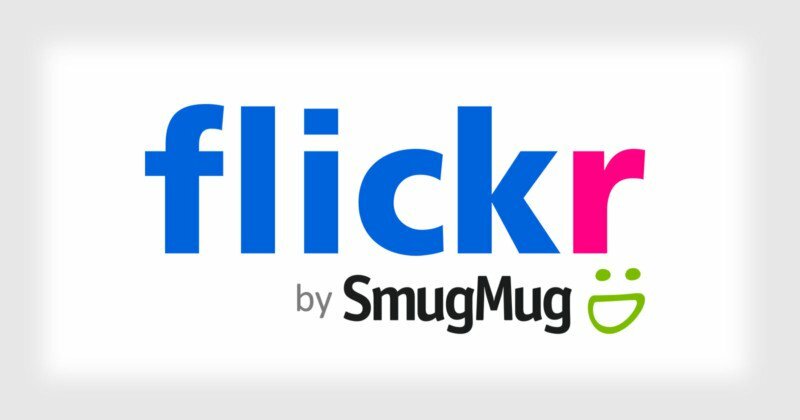 SmugMug which now owns Flickr is an excellent site they tell us "mugMug existed long before we put a name on it 15 years ago. Photographers have always found ways to share their passion, work, and inspiration with each other. As photographers, we have always come together, and SmugMug was born from a mission to support the community we were already a part of. Picture Liverpool has a You Tube channel, a video showcase for photographs taken by me, Bob Edwards including some older popular videos featuring content from the Liverpool Picturebook website. First and foremost, we are a bunch of people that are passionate about the process of taking and making pictures - and the industry itself. This is really why we started over 40-years ago. Many of our staff are keen photographers. In fact, 11 of the 40+ staff here are either photo enthusiasts or working photographers in their spare time - we have 3 with photography degrees an ex-editor of photography magazines. 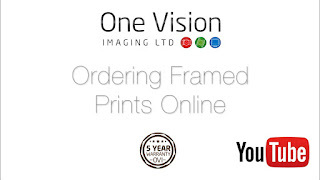 We have over 110-year’s experience in picture framing, and a combined 181-years plus in photographic printing. Pretty good DNA. 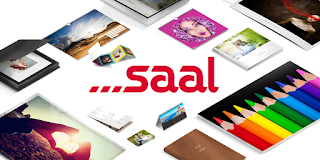 Saal Digital Fotoservice one of the leading suppliers of photo products in Europe. 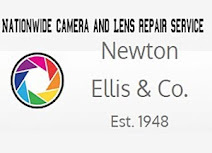 We are a professional photo lab with great enthusiasm for photography. We are striving for further development of our products in order to achieve higher standards and to meet the needs of our customers. As a modern online service provider, we are specialized in high-quality photo products, including photobooks, photo prints, posters, calendars, greeting cards, wall decors (Alu-Dibond, acrylic glass, PVC foamboard, GalleryPrint), as well as photo gifts.